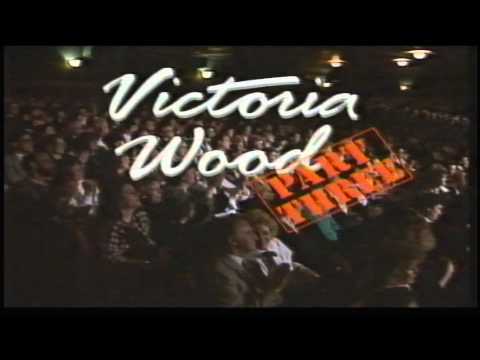 Victoria Wood's standup show from 1997. 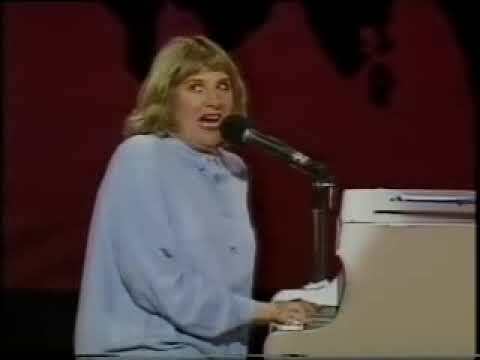 Victoria Wood seen performing live at her sold-out show in the Albert Hall using her usual anecdotal humour and amusing songs to cheer the huge audience. More Dawn French's Girls Who Do Comedy S2E5, 18/10/2006. Not my copyright, just sharing found ephemera. 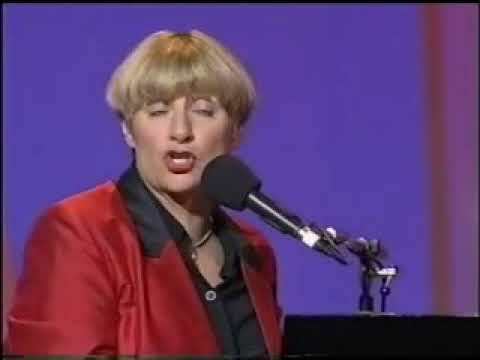 Victoria Wood singing the Reincarnation Song Live from "Sold Out"
Victoria Wood - Pam Song Live - 1997.